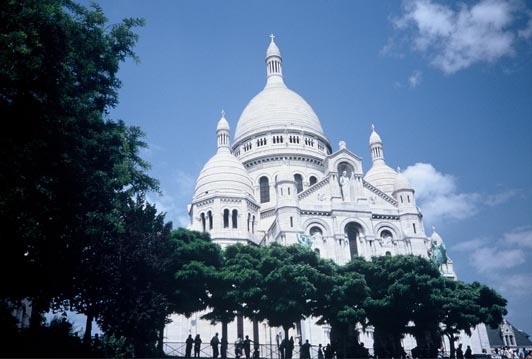 If you are planning a trip to Paris in 2013, walk with us to learn about the amazing history and the vibrant fabric that the African Diaspora weaves in Paris today! 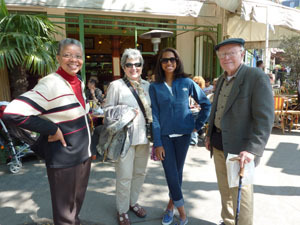 We’re offering a $25 discount on the private, guided Entrée to Black Paris walking tour of your choice. Select from Black Paris after World War II, The Black Pearl Walk (featurning Josephine Baker), Retracing the Steps of Langston Hughes, and more! To claim your discount, send an e-mail to paris[at]entreetoblackparis[dot]com and include 2013 ETBP Offer in the subject line. We will then work with you to schedule your tour. Note: This offer expires on January 31st, so claim your discount for your 2013 tour today!